Google Assistant is Reportedly Enabled on Some Non-Pixel Phones with Alpha Version of Google App! 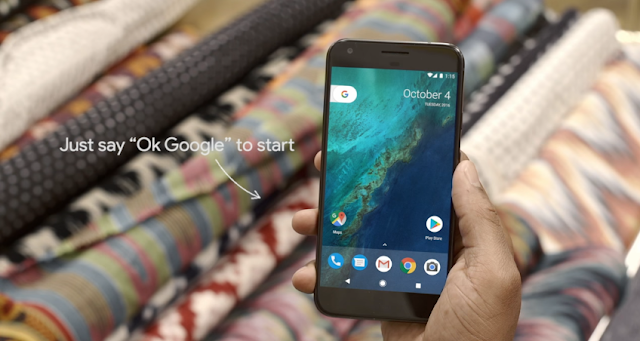 In what could be called as a surprising news, some of the users of non-Pixel phones are reporting that the latest Alpha version of the Google App is bringing the popular Google Assistant to their phones, according to Android Police. The report also cites that several people at Android Police after installing the latest Google App Alpha version enabled the Google Assistant on their non-Pixel phones. However, on some phones, the feature did not appear. So, it must be some bug, or maybe Google failed to remove the lines of code. Besides this, we tried installing the APK provided by Android Police on a Xiaomi Redmi Note 4, but no luck for us as well. If you people want to give a shot at the new Alpha version, you can download the APK from apkmirror.com. Also, do make a note that the APK is an Alpha version and will have many bugs.